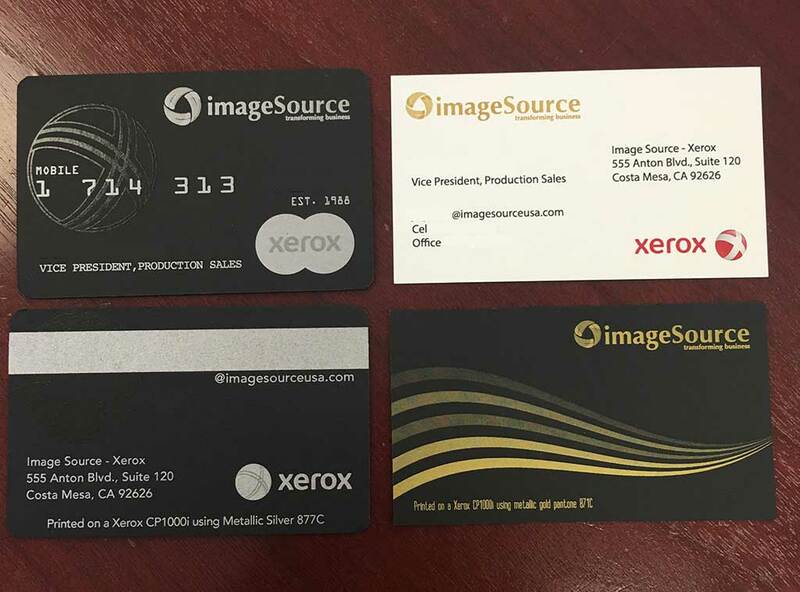 Have a Xerox digital production press in your print shop? See the color-coded chart below to discover which materials will run on your press. For a printable version of our Press Compatibility Guide, call us at 636-349-6401 or email us.